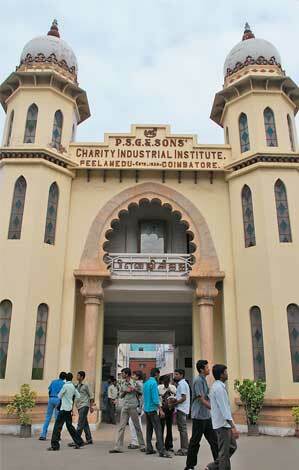 PSG College of Technology, Coimbatore provides world-class engineering education, foster research, and development. 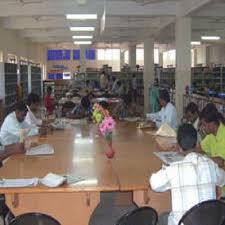 The college has the most qualified faculty and staff and the most modern laboratories and other educational facilities. 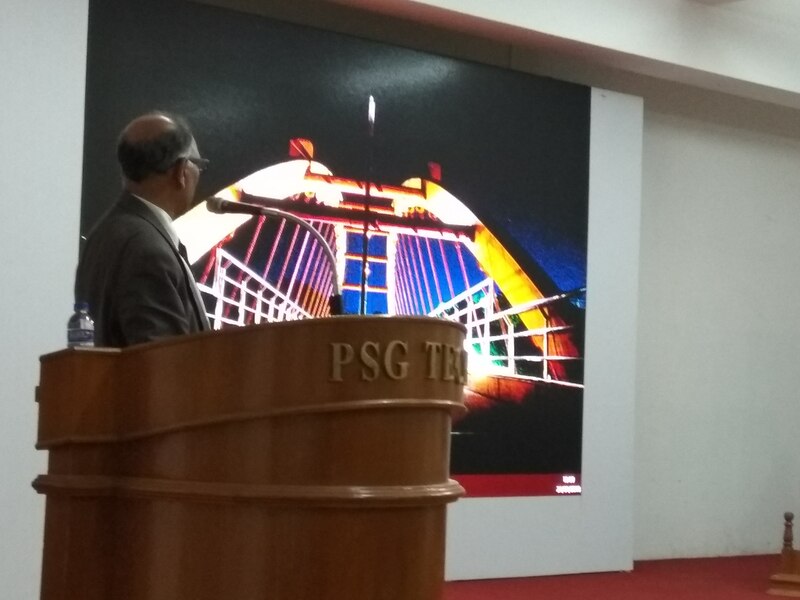 PSG College of Technology facilitates students a good hostel facility to feel home away from home. 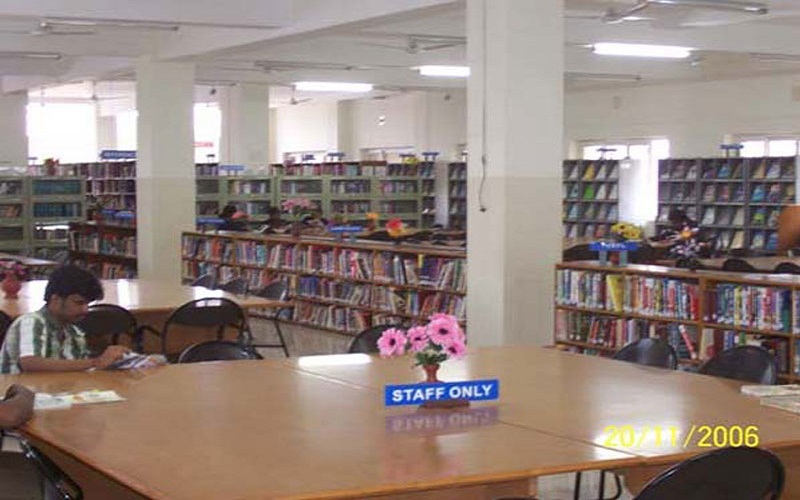 It also has a library which holds more than 1 lakh volume book collection. The college has the best placement statistics. Almost 95% of students get placed. Nearly 200 companies visit every year. The average salary package is INR.5 LPA. Accenture, HCL, IBM, Aditya Birla Nuvo Ltd, Polycab Wires Pvt. 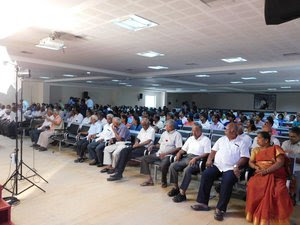 Ltd, Renault Nissan, Royal Enfield, ITC ABD Ltd.
INR 50000 was the course fee and also few people got scholarships. 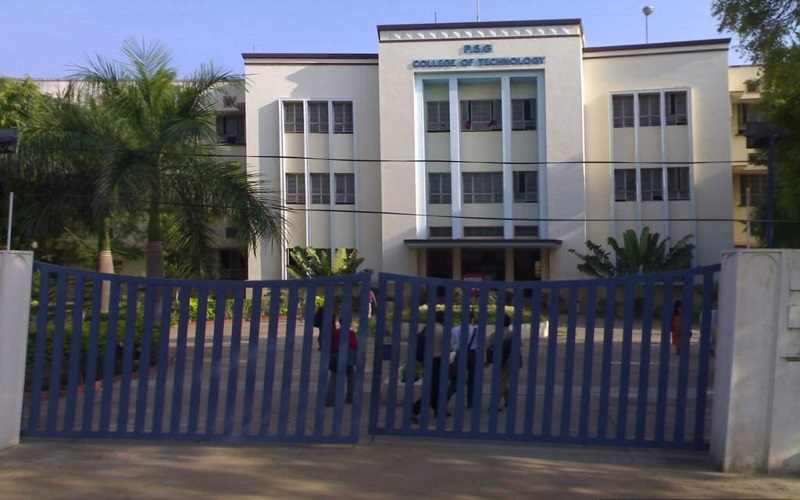 PSG College of Technology, Coimbatore was established in the year 1926. 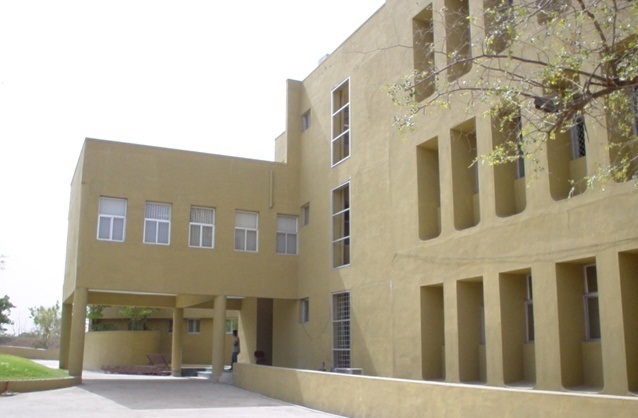 The college is very reputed and provides quality education in the field of engineering and technology. It is an ISO 9001:2000 certified College. 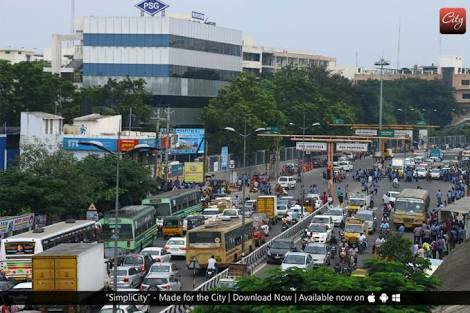 The campus is spread over an area of 45 acres of land. The campus has a very eco-friendly learning environment. 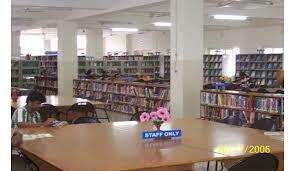 The college focuses on the holistic development of the students so as to achieve a higher goal. 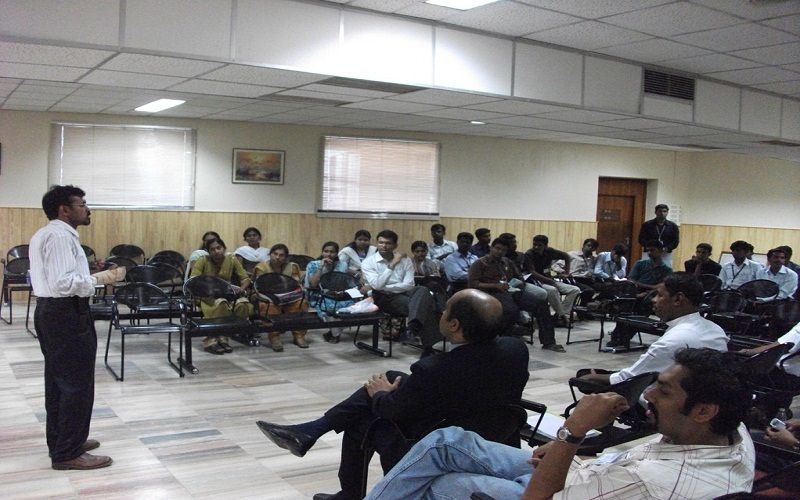 It provides students with various opportunities via its alliance with various government and private bodies. 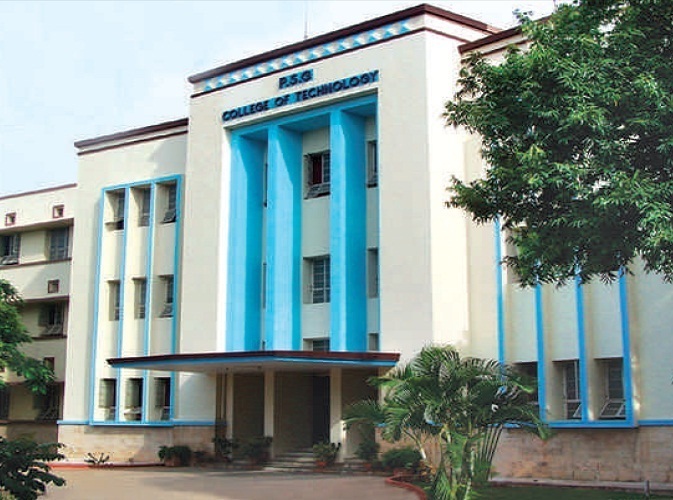 What's the admission procedure for B.Tech in PSG College of Technology, [PSGCT] Coimbatore? 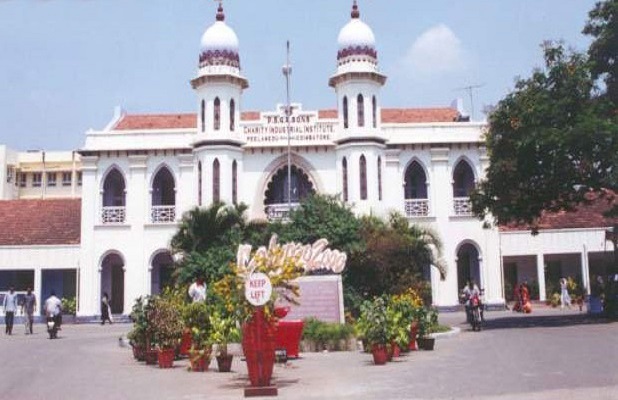 Apply to Anna University counselling (TNEA counselling) with your class XII marks. A "cut-off" will be calculated based on your marks in Mathematics, Physics and Chemistry. The cut-off marks (out of 200) is calculated as (Mathematics/2) +(Physics+Chemistry)/4. 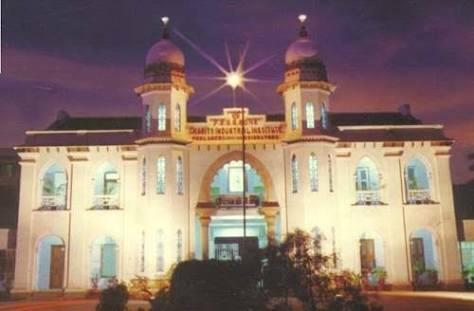 Based on this cut-off, you will be allotted a rank, based on which you will be called for counselling, which will happen around the month of June, in Anna University, Chennai. 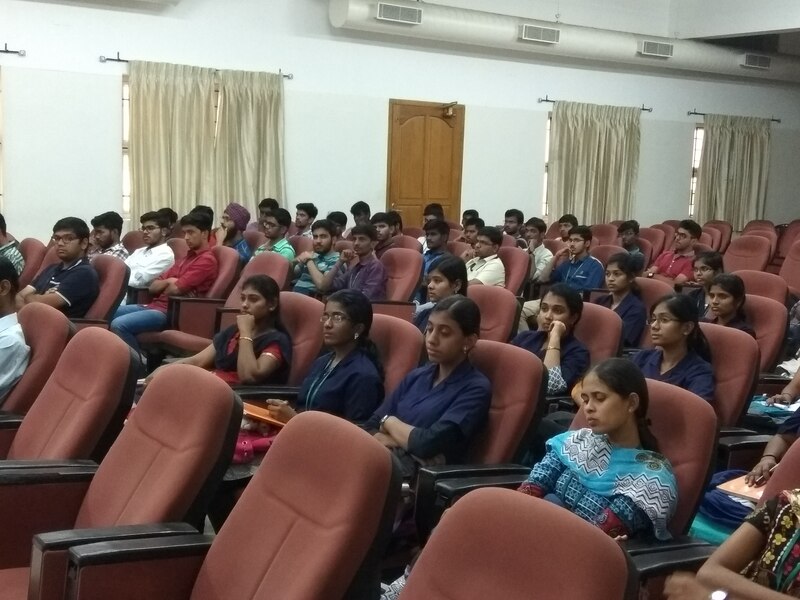 During the counselling session, you can select the required course under the required college. What is the fees structure for B.Tech? Hi, please tell me about the fees structure for B.Tech. 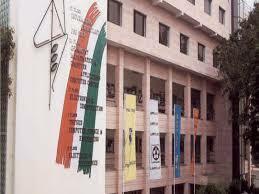 Bachelor of technology INR 57080/- per year. 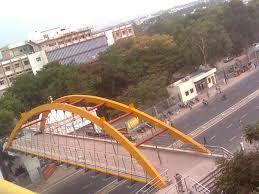 What's the fee structure for B.Tech (Fashion Technology) in PSG College of Technology, [PSGCT] Coimbatore? The fee structure for B.Tech (Fashion Technology) in PSG College of Technology, [PSGCT] Coimbatore is given below.